Personal Navigators, and other handouts from the 7-Night Eastern Caribbean Cruise from Port Canaveral. The Disney Fantasy set sail from Port Canaveral on March 23, 2019. There are additional Personal Navigators from other sailings of this same itinerary for comparison. During this cruise, the ship was under the control of Captain Marco Nogara. The Cruise Director during the sailing was Lesley Dallas. Featured Act – The Magic & Illusion of Justino Magic Live! Thank you Erin Branconnier for sharing. 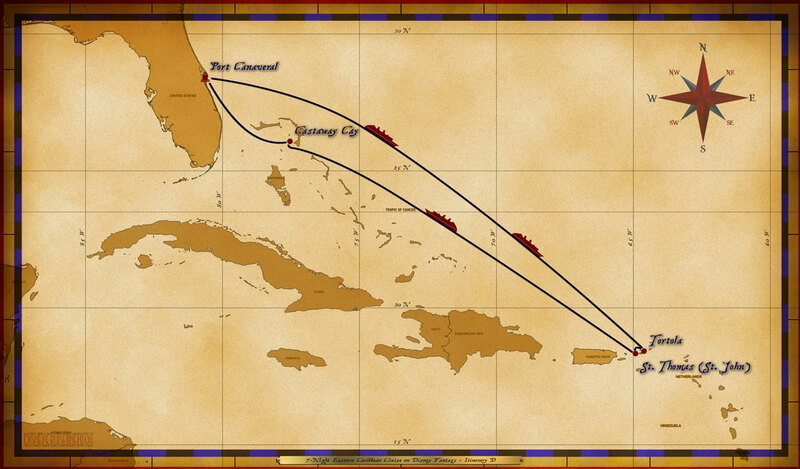 The post Personal Navigators: 7-Night Eastern Caribbean Cruise from Port Canaveral – March 23, 2019 appeared first on The Disney Cruise Line Blog.